Like they say, “Location, Location, Location.” With over 9,000 hectares of accessible terrain you are guaranteed a fresh adventure every time. 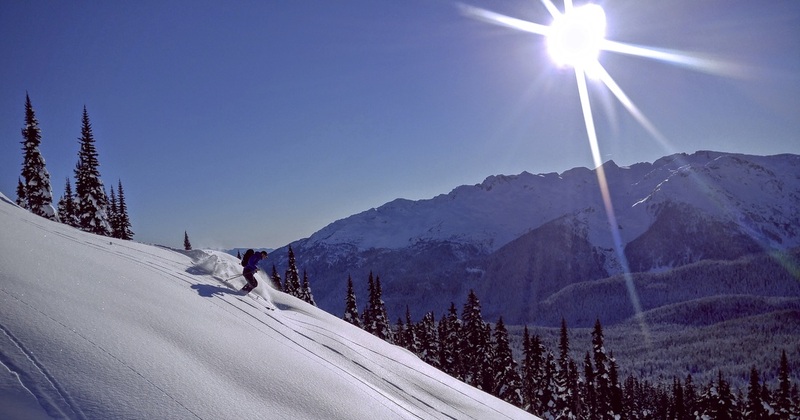 Whistler, BC is justifiably known for its abundance of snow. The reasons for that are explained by the warm moist maritime air masses that move unobstructed up the valley from neighbouring Howe Sound to elevations that are sufficiently cold enough to produce snow. Callaghan Country is sandwiched on the Lee side of the aptly named Powder Mountain. The difference in micro-climate is astounding. That same warm, moist Howe Sound air mass that rolls along the valley to Whistler now needs to climb 2350 metres of elevation and cross 7 kilometres of permanent snowfield before dropping its now, super cooled, fluffy, abundance down on the wind protected Upper Callaghan Valley. The result is an average annual snowpack of 6.8 m (22 ft) and an assured long ski season with colder snow, ideal conditions for both x-country skiers and backcountry tourers alike. Not to mention, an everyday pristine visual landscape for guests at Journeyman Lodge. 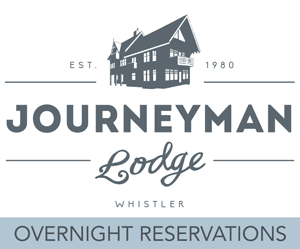 Journeyman Lodge is nestled high in the Upper Callaghan Valley basin. This makes it an ideal place to access an assortment of peaks or various tree skiing spots all with different slope aspects and powder conditions. 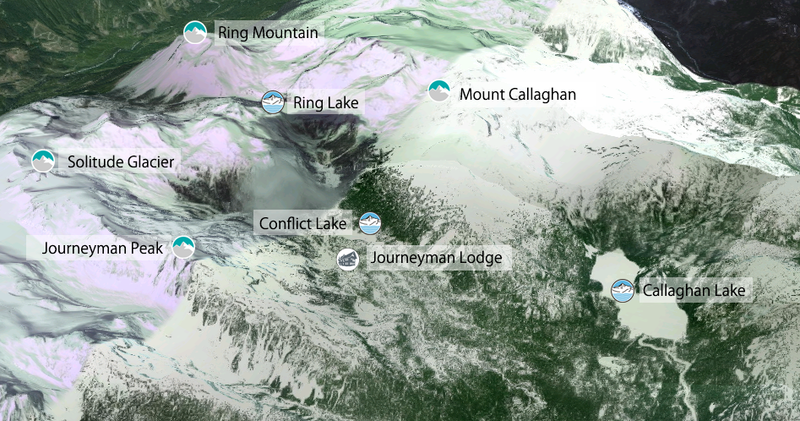 The vast amount of terrain means that there is likely always a location with some decent snow or visibility conditions. ​As the area is so large it is very important to have proper backcountry navigation training and skill sets. For more information please read our pages on Backcountry Skiing.